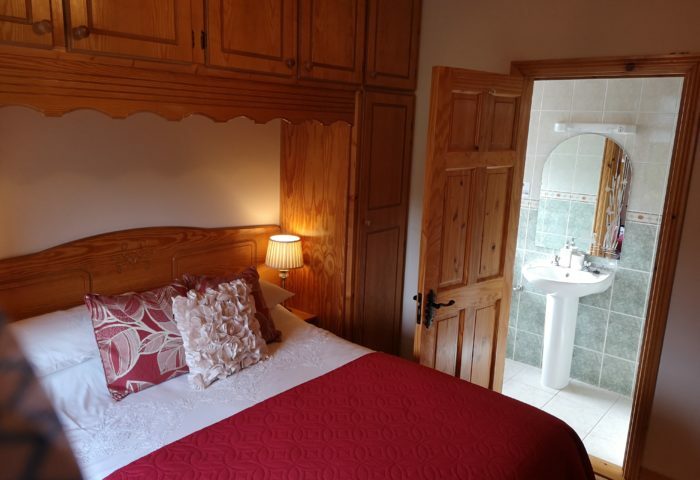 Stay in our 4 star Failte Ireland approved B&B and enjoy spectacular views of countryside, mountains and sea. 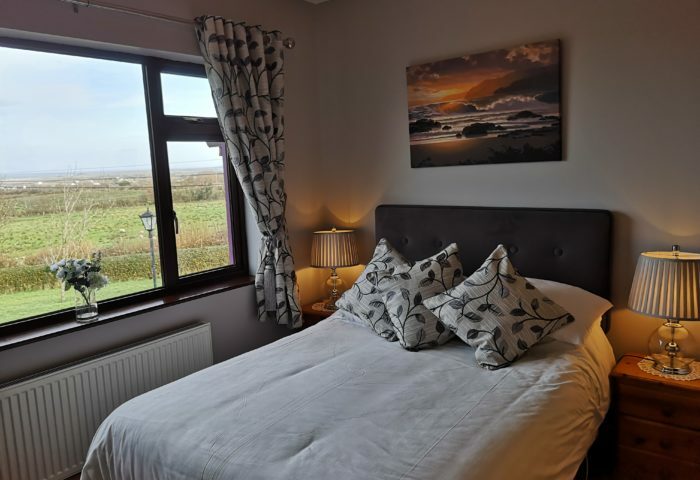 Mount Edward Lodge B&B has 6 beautiful bedrooms, all with views of the garden, mountains or sea and you will feel instantly relaxed as you settle into your countryside surroundings. 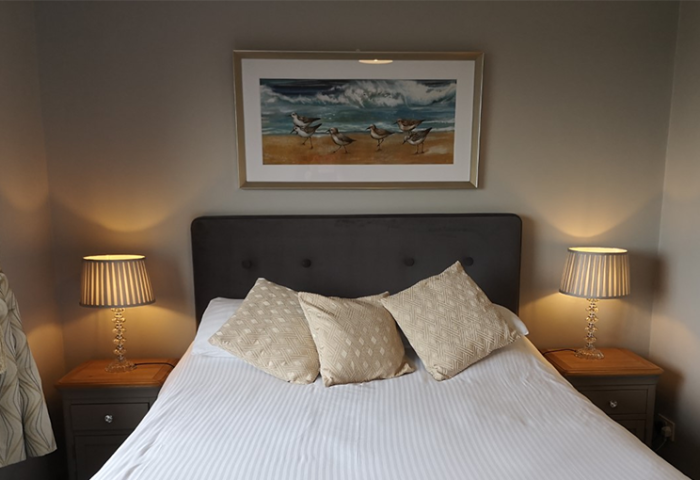 Whichever room you book, you can be sure of a great night’s sleep. 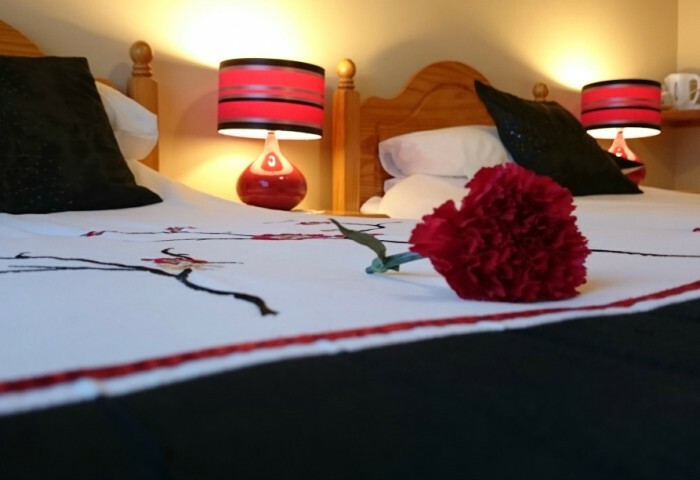 All of our rooms have been tastefully decorated and furnished with comfortable beds, crisp white bedding and fluffy towels. Once you’ve taken in plenty of country air, you’ll find leaving us is the difficult bit. 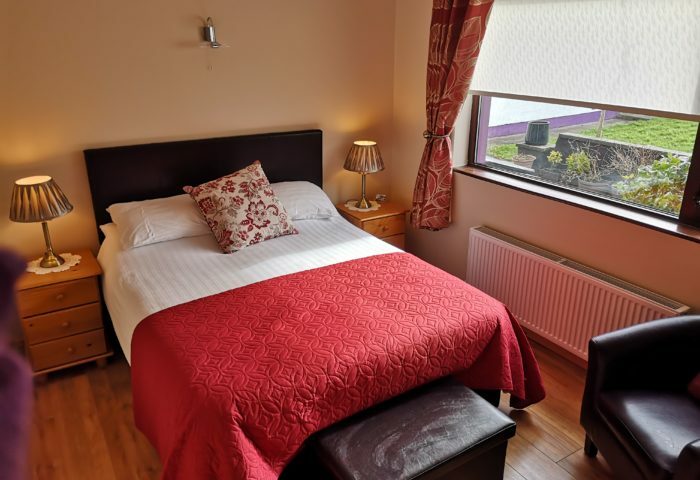 We would be more than happy to answer any questions you may have about Mount Edward Lodge B&B Accommodation, an upcoming stay or Sligo in general. 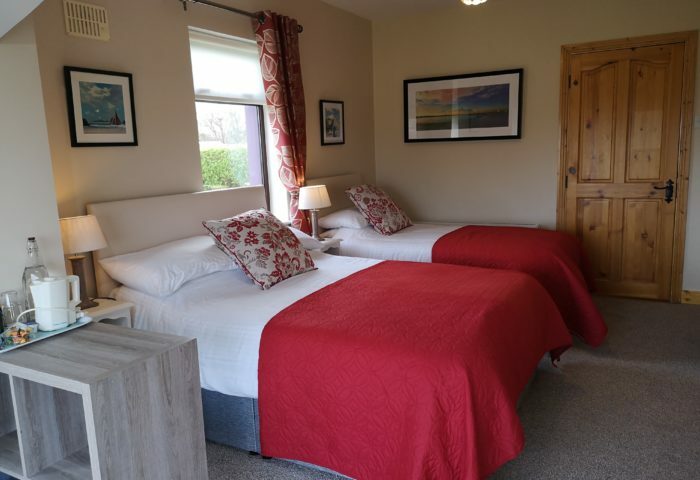 If you prefer to hear a friendly voice, give us a ring on +353 71 9163263, email us at bookings@mountedwardlodge.com or fill out our contact form.